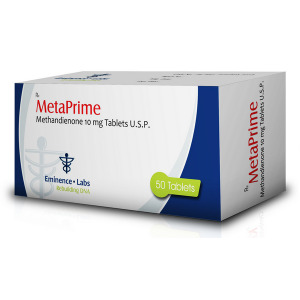 Methandienone is a drug previously used to accelerate the healing of burns, as well as to increase the overall health of women, but soon Methane (slang name of the drug) gained popularity among bodybuilders who sought to increase their muscle mass. 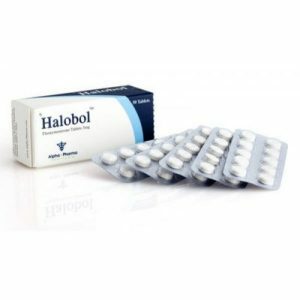 This drug has different names, for example, Dianabol, Danabol, Nerobol, etc. 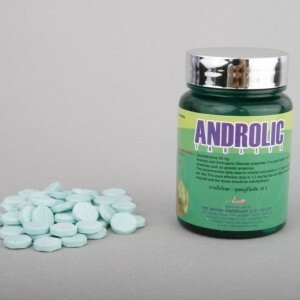 Professionals recommend to combine the drug with other anabolics for the best effect. So you can buy testosterone or take Methane with Omnadrenom. 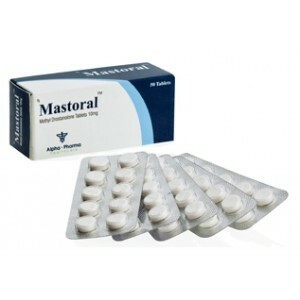 You can also buy Nadrolon and testosterone, and apply them in a single course. you can buy Trenbolone + Testosterone + Methane. 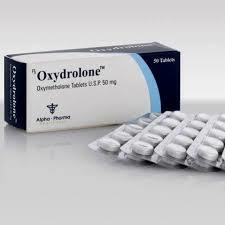 In the case of combined preparations receptions, Methandienone is distributed only to the first four weeks. 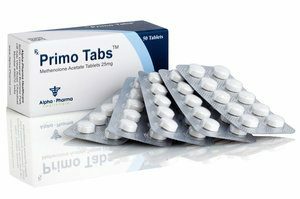 The main guideline is the addition of testosterone course, subject to the precision of grammovki, doses and time of reception.